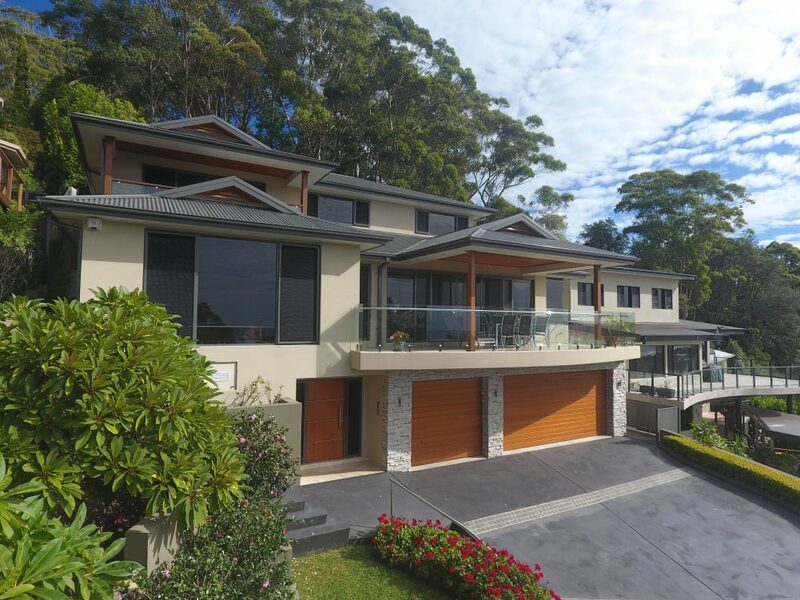 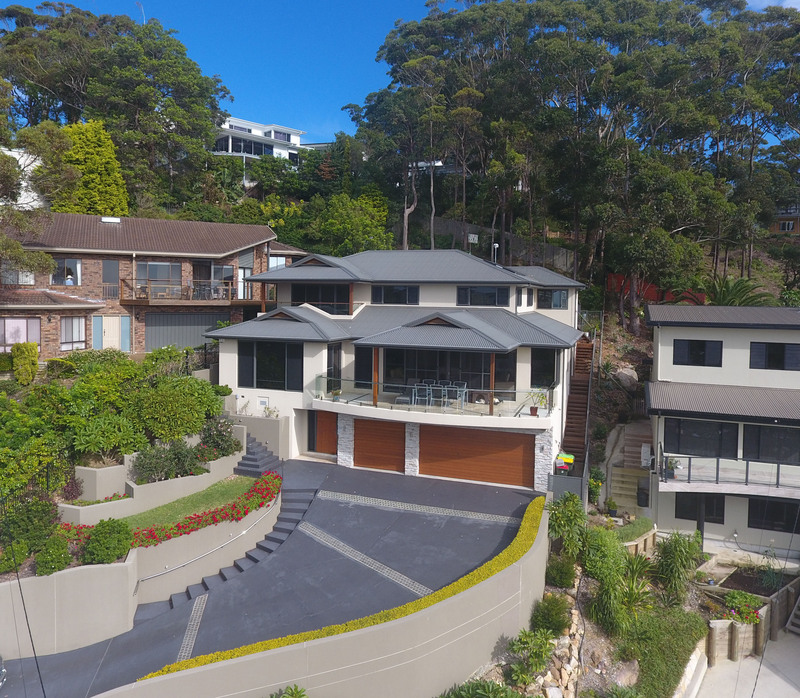 Perched on the hillside at Terrigal, this fantastic home features unrivaled views of the Terrigal and Wamberal coastlines. 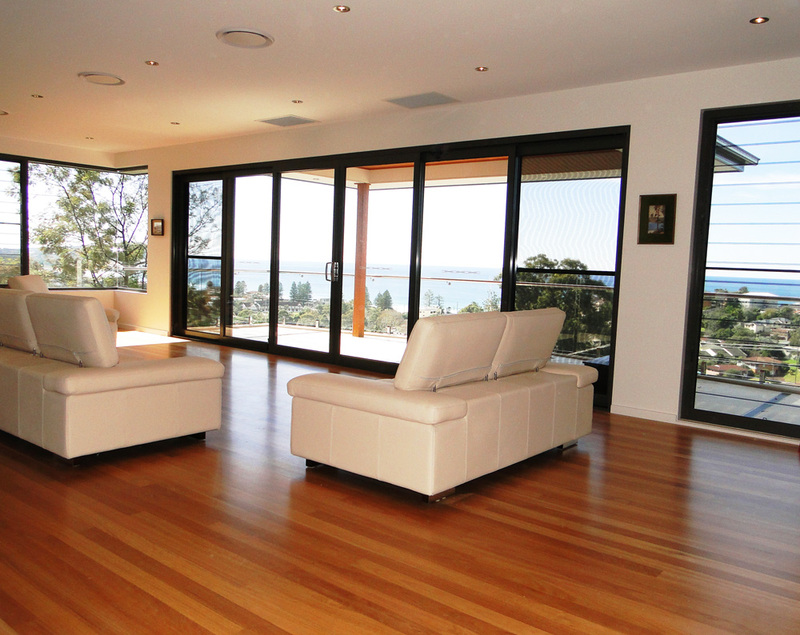 The home is constructed over three levels cut into a rock hill on a very difficult site that presented many challenges. 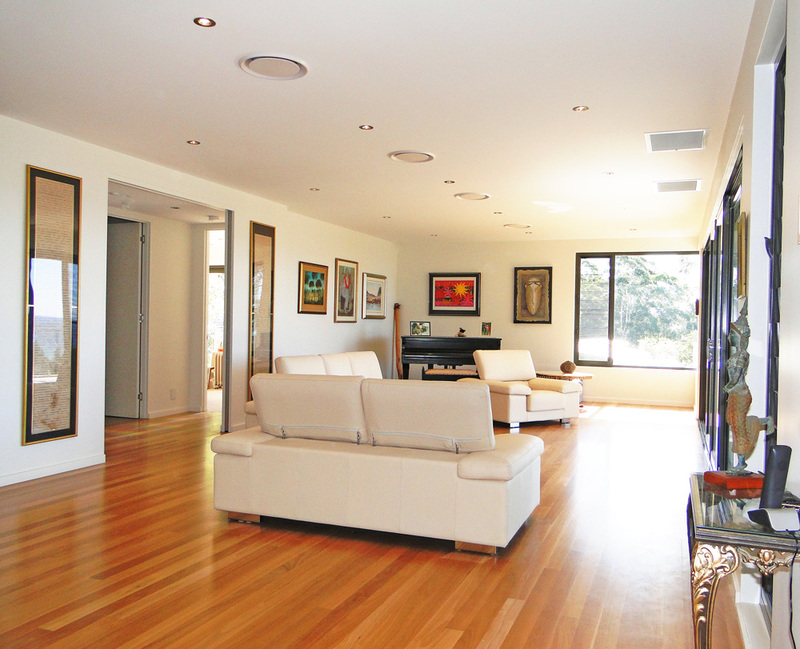 Designed by Michael Vanderwyk, this home evolved over the construction period as a result of ongoing consultation with the owner, who opted for premium quality fittings and fixtures throughout. 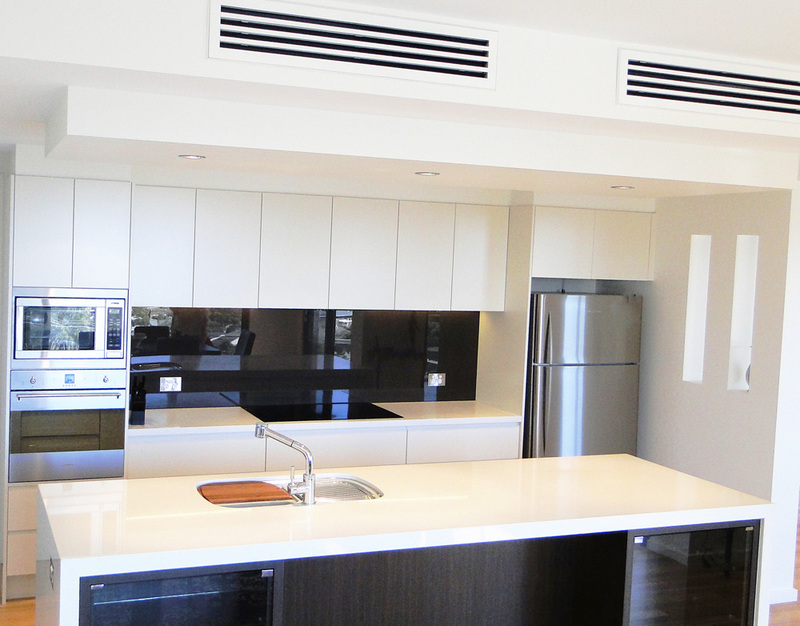 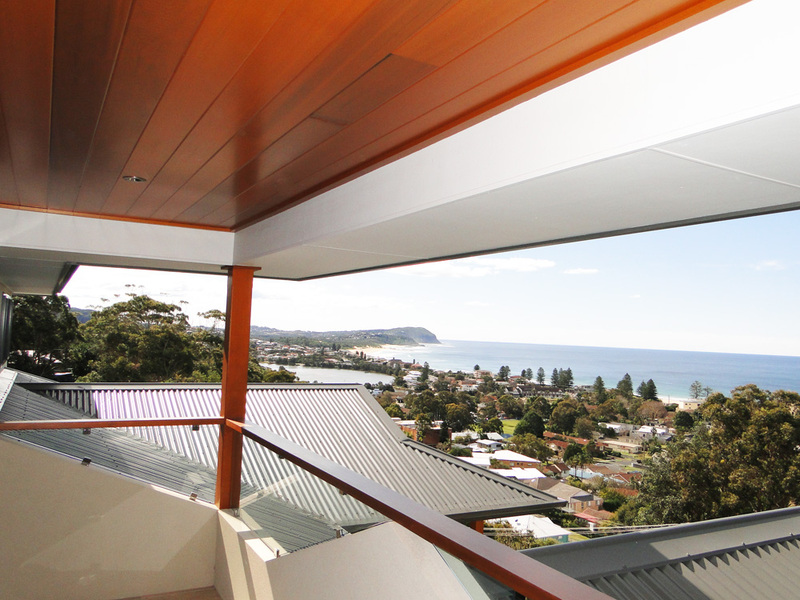 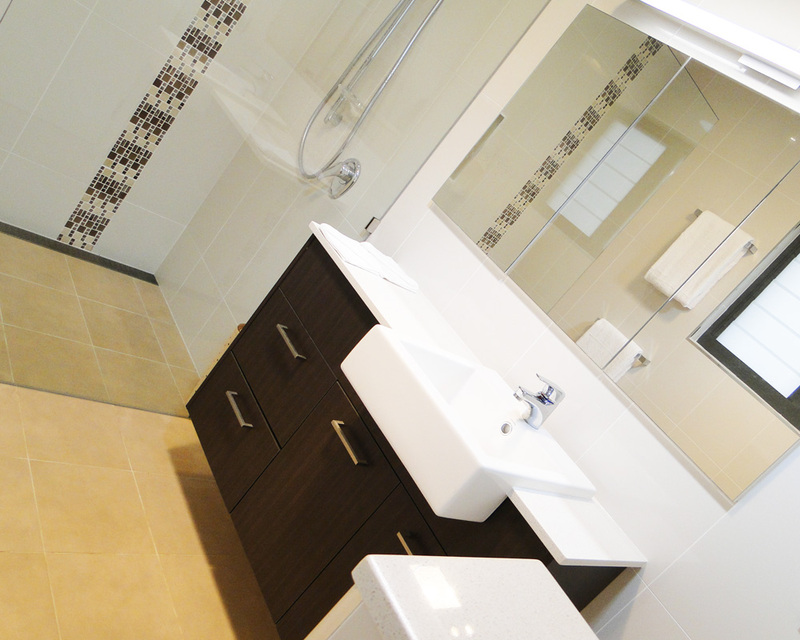 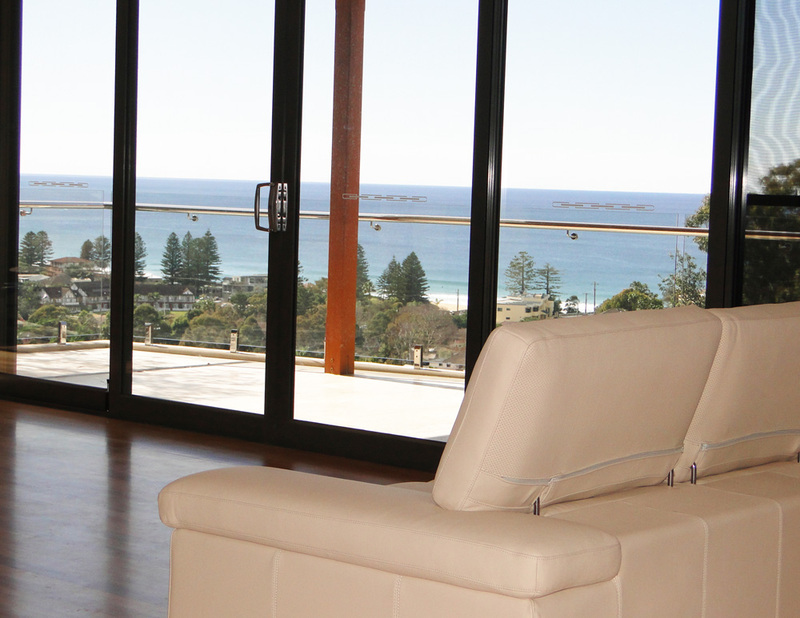 The result is absolutely stunning, as nearly every room has uninterrupted views of the coastline. 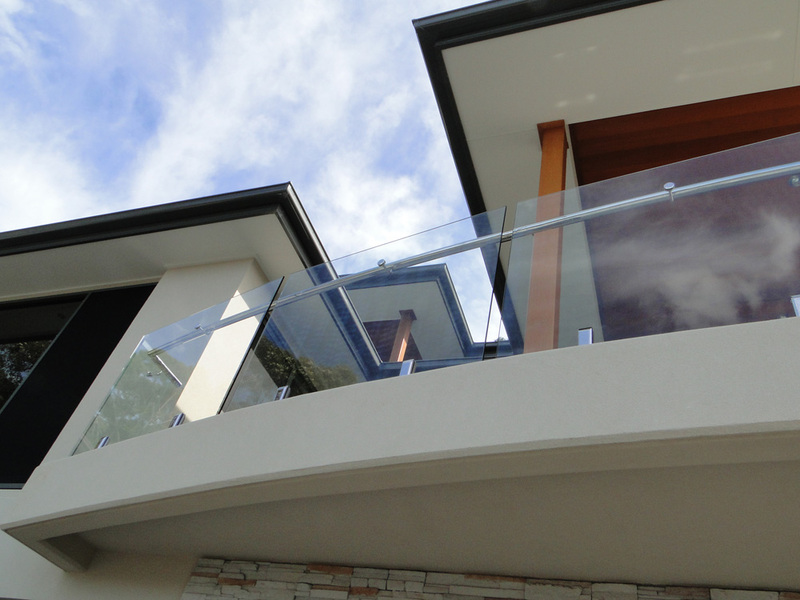 The home is constructed of rendered double brick, using a suspended slab with multiple levels of retaining walls. 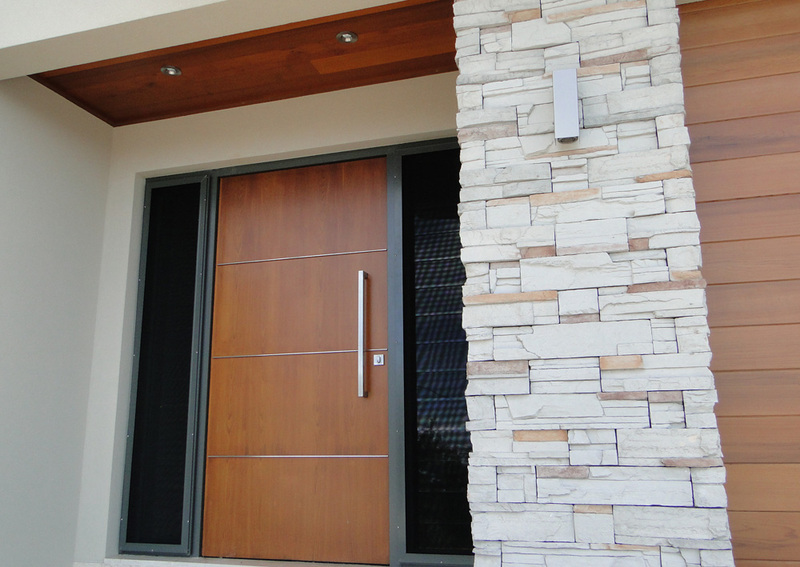 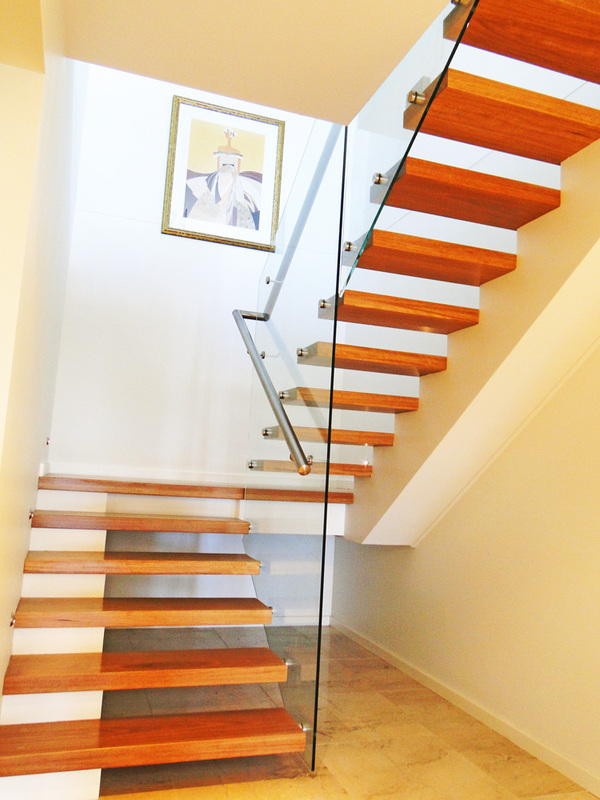 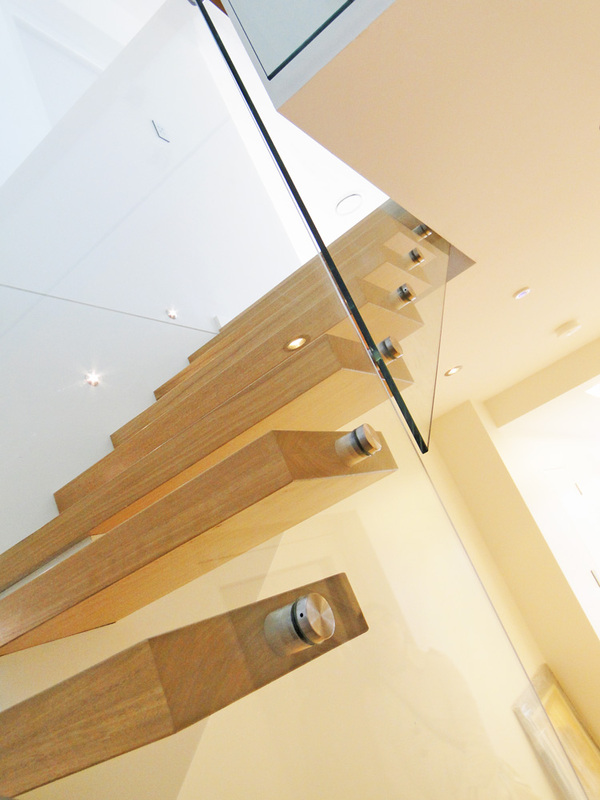 The home features solid blackbutt cantilever stairs with glass balustrading at the end of the entrance hall. 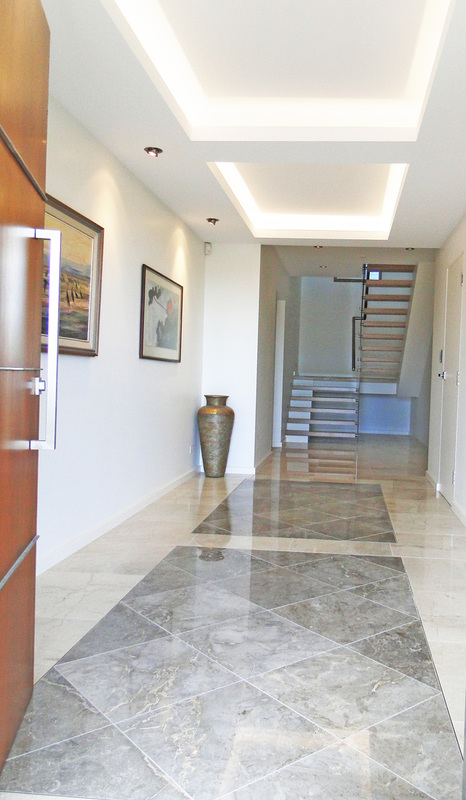 It is also fitted with an elevator and has a triple-car garage.